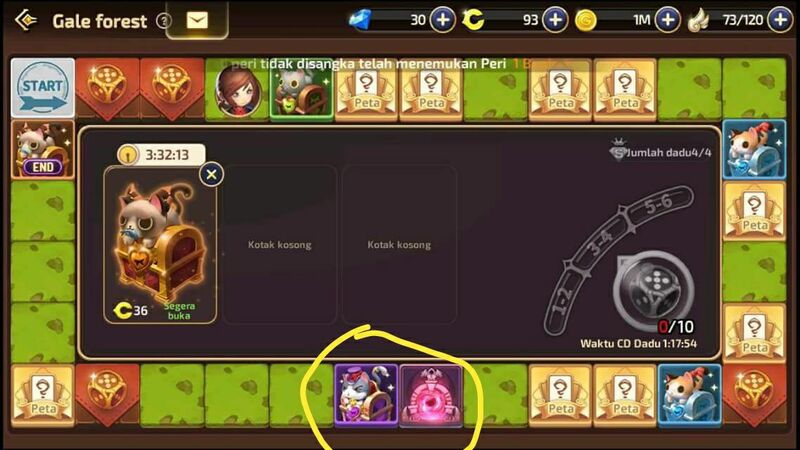 Dragon Nest M - How To Get A Red Album? Salvaging other card can help to exchange red card. 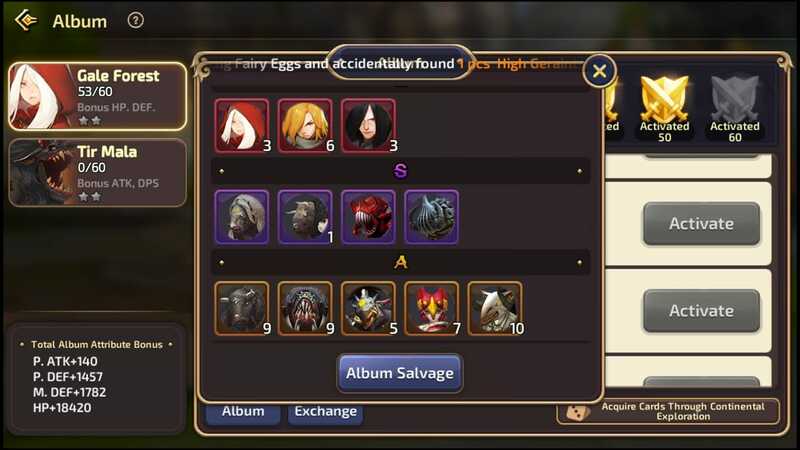 Salvage all unused cards to get album fragments, then exchange them for needed ones. Got lot's of red cards. But i got very few of those purple you have now which I currently need. And yes. 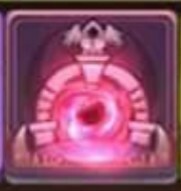 Either portal or purple chest.